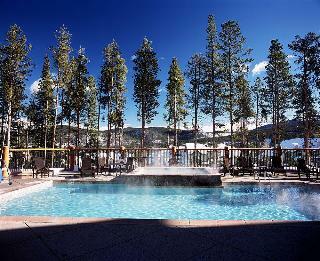 Find huge deals in Breckenridge Co, United States that you may book now & pay later! 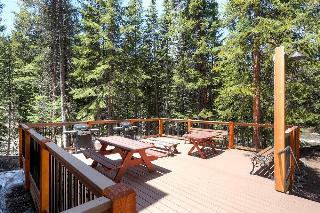 Best prices for in Breckenridge Co, United States. A dream vacation for you and your family, guaranteed by our travel consultants. For members-only deals, we recommend using the new filter for deals in Breckenridge Co, United States. 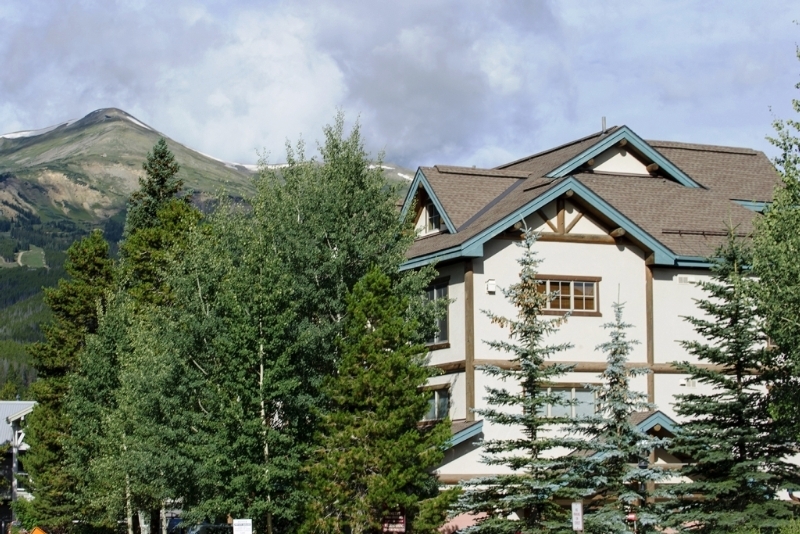 Centrally located, The Great Divide Lodge offers deluxe accommodations, complimentary shuttle service, & easy access to everything Breckenridge has to offer. Rates are inclusive of resort fee. Located in the heart of the Breckenridge, Colorado ski resort, The Mountain Thunder Lodge features cosmopolitan luxury, in a rustic mountain setting. Whether you're planning a Colorado family ski vacation or a weekend ski trip with friends, The Mountain Thunder Lodge is the complete Colorado ski destination. 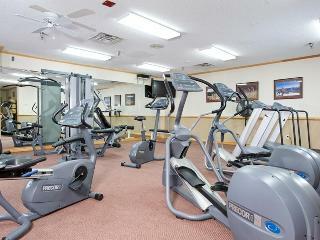 The Village at Breckenridge offers indoor and outdoor pools and saunas, an exercise room, three restaurants, and a pub. An ideal location in a perfect destination. 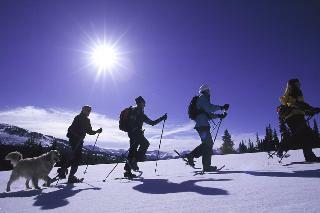 One Ski Hill Place, A RockResort, has an unparalleled location allowing you to experience the best of Breckenridge. 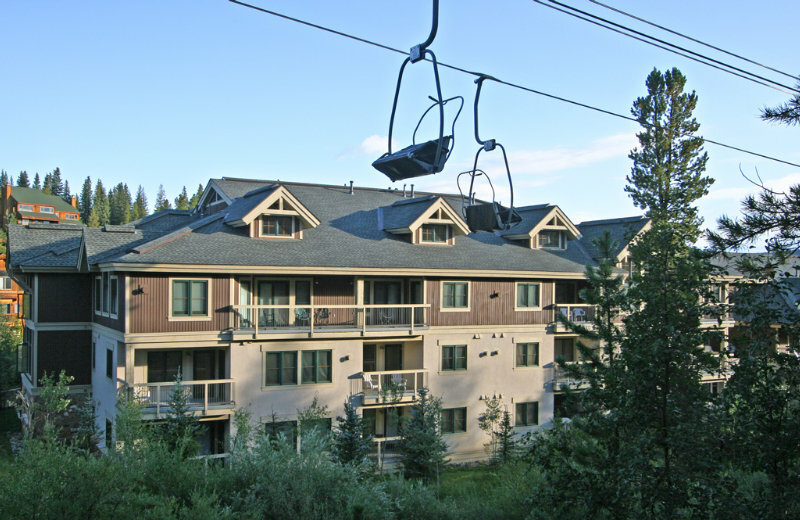 Situated at the base of Breckenridge Ski Resort's Peak 8, these luxury ski-in and ski-out condominiums are just steps from the BreckConnect Gondola, which easily transports you to Peak 7 and into the charming town of Breckenridge. 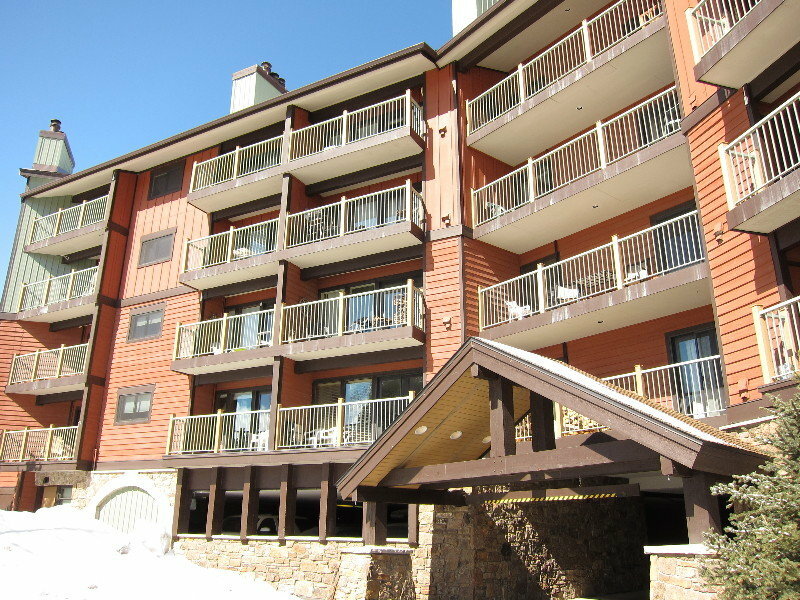 You can walk out the door and access 4 chair lifts, a lively plaza and a whole mountain of adventure. 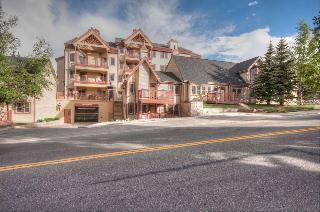 This lovely hotel can be found in Breckenridge Ski Area. The accommodation consists of 47 units. This is not a pet-friendly hotel. 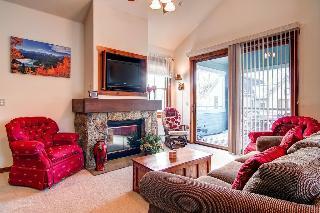 This charming hotel is situated in Breckenridge Ski Area. The total number of accommodation units is 53. Pets are not allowed at Wedgewood Lodge. 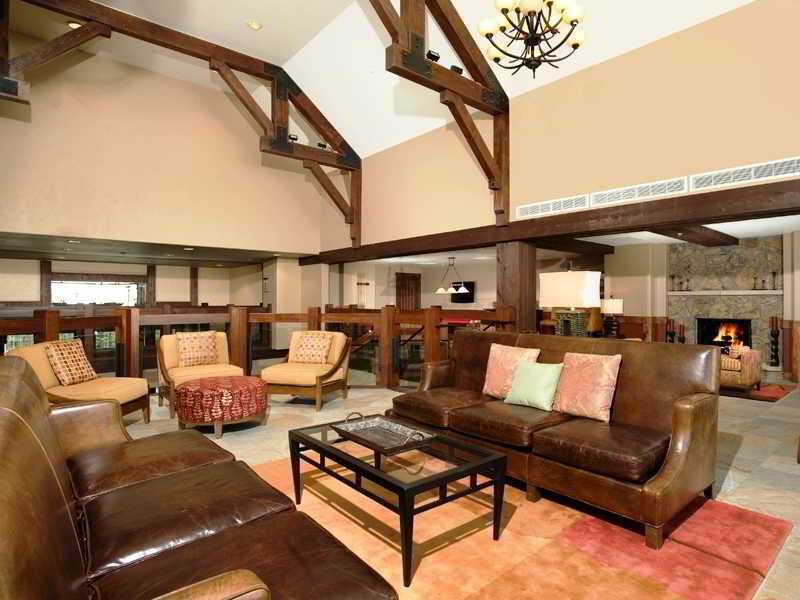 This charming hotel is situated in Breckenridge Ski Area. The premises count with 23 welcoming guests rooms. This hotel does not accept pets. 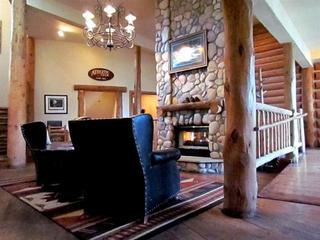 This charming hotel is set in Breckenridge Ski Area. With a total of 2 accommodation units, this is a nice place to stay. Pets are not allowed at Chimney Ridge by Ski Village Resorts. This charming hotel can be found in Breckenridge Ski Area. The 51 welcoming bedrooms offer a perfect place to relax at the end of the day. Wired internet access is available for guests' comfort and convenience. The premises offer accessible public areas. Ramada by Wyndham Frisco is not a pet-friendly establishment. Parking facilities are available for guests' convenience. 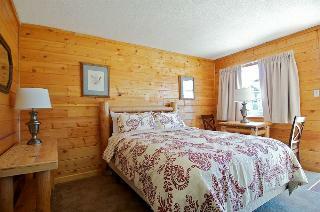 This comfortable hotel is situated in Breckenridge Ski Area. The 16 welcoming rooms offer a perfect place to relax at the end of the day. This is not a pet-friendly establishment. 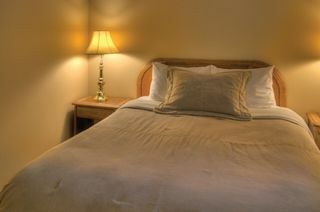 This comfortable hotel can be found in Breckenridge Ski Area. The total number of rooms is 35. This is not a pet-friendly establishment. 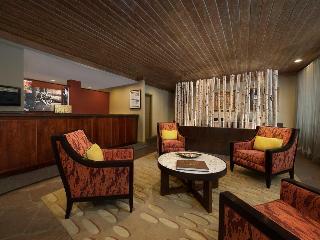 This lovely hotel is located in Breckenridge Ski Area. With a total of 10 guests rooms, this is a nice place to stay. Allaire Timbers Inn is not a pet-friendly establishment. 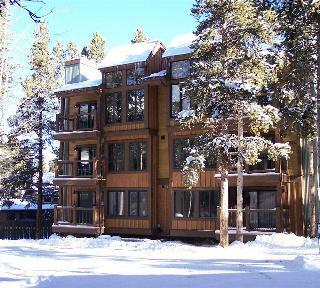 This charming hotel is situated in Breckenridge Ski Area. Pets are not permitted on the premises. 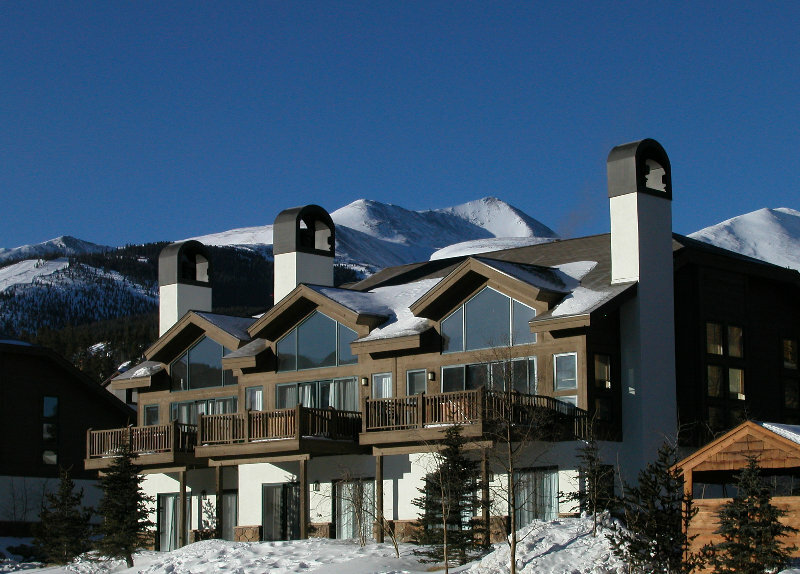 Colorado's renowned Breckenridge ski area is the proud home to Marriott's Mountain Valley Lodge. Studio & 1-bedroom villas offer cozy space and comforting amenities including a kitchen/kitchette & private balcony or porch surrounded by breathtaking views. 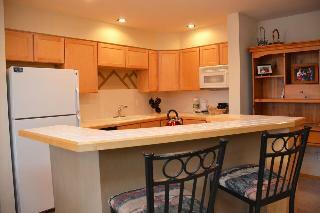 Mark IX Condominiums is located less than a mile from Main Street in Breckenridge. A local residential community surrounds the small complex of nine units. 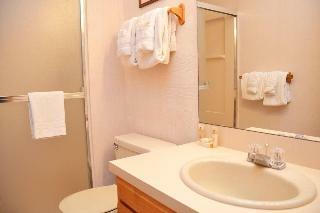 Mark IX offers a large outdoor hot tub and laundry facilities. Summer offers a variety of music festivals and an annual film festival to entertain guests of all ages and tastes. 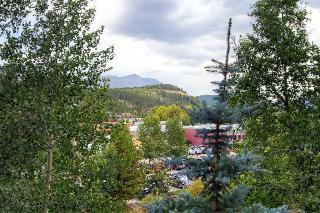 Rockridge I is located three miles from Breckenridge's Main Street. 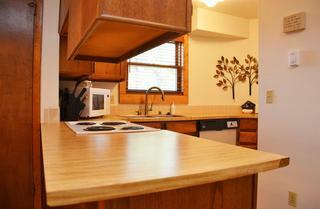 The resort has a common area hot tub and sauna, coin-operated laundry, and a common area sitting room. All units have outdoor decks and their own ski lockers. Walk to the slopes or use the free Breckenridge Shuttle System, which has a stop conveniently located directly in front of the resort. 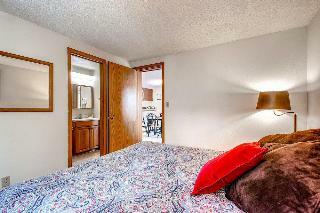 This cosy apartment is situated in Breckenridge Ski Area. Unfortunately, the front desk is not open 24 hours. This is not a pet-friendly establishment. This unpretentious hotel is in Breckenridge Ski Area. Unfortunately, the front desk is not open 24 hours. This hotel does not accept pets.